Ms. Rajtanil back from her UPSC interview and continuing from where she had left- World Geography. 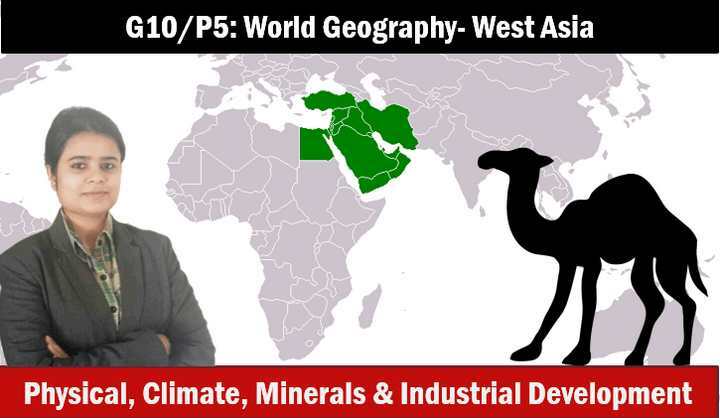 In this lecture conducted on 6th June 2015, she covered West Asia, Africa and Australia. New Zealand and remaining areas in next lecture. 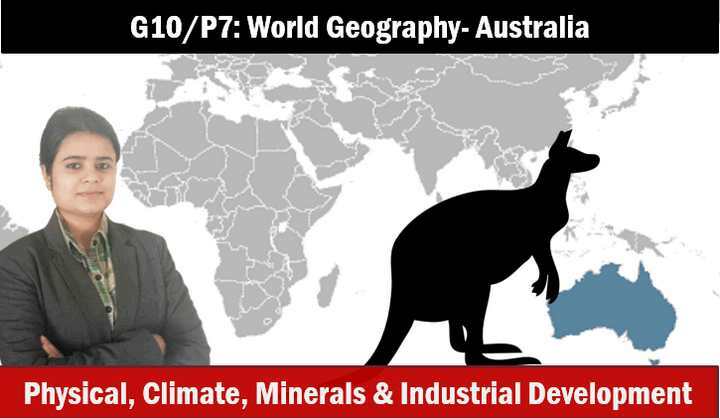 Iron, Coal, Gold, Copper, Bauxite, Diamond, Uranium and mineral resources of Australia and its importance for India. 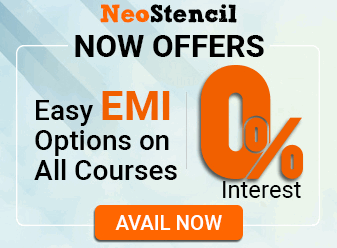 How can i access whole lecture of geography and economics ? Only one ppt that recaps all the topics of climatology is uploaded on your website. Please upload the remaining detailed climatology ppts. today is upsc interview result ; share ur result with us mam . 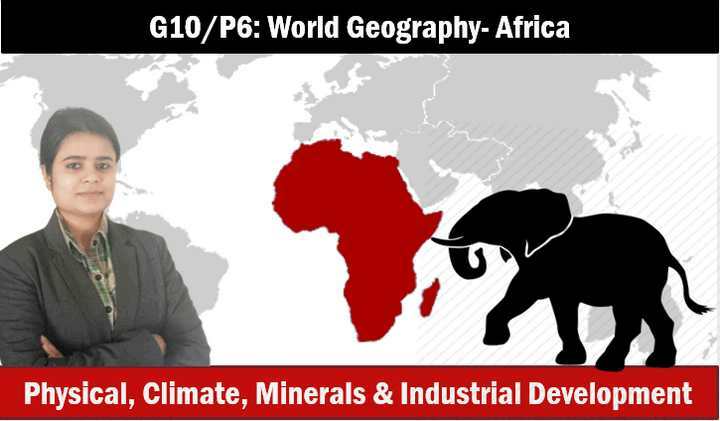 how can I get access to geography lectures? Congrats mam on your scuccess! Me at kashmir benifited from both Geography & Economy Lecturers through the very great man’s (MrUnal sir’) service. congratulations mam and thanking both of you for the selfless effort.